There are so many things floating around in my head tonight that I want to write about. Here is the one that has percolated to the top. It is a message I should have shared with seven people a year ago. 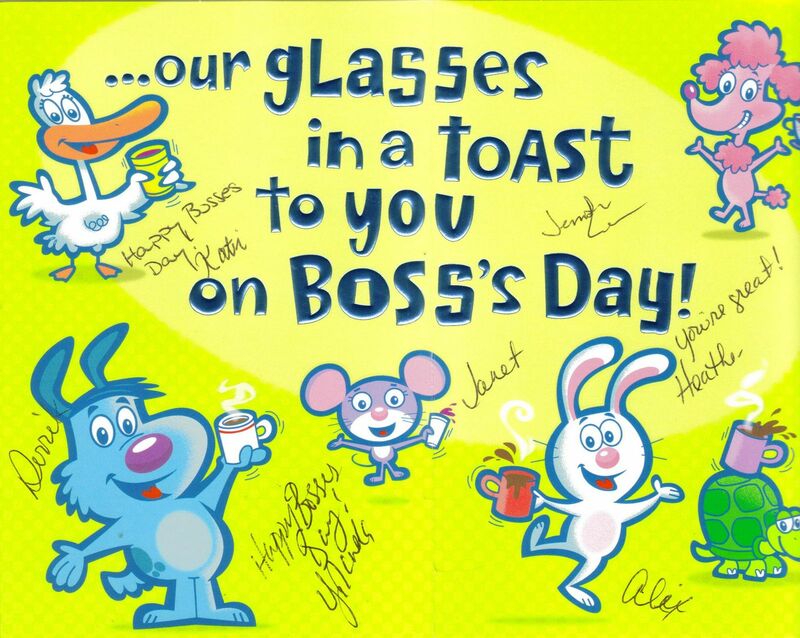 In October 2009, a day or two after being given a nice “Boss’s Day” card from my staff, I was informed that I was being transferred from my position as Director of Customer Service at Healthy Kids to Director of Health Plan Services and Contract Management. One thing the change meant was leaving behind seven people who had reported to me; in my new position I do not directly supervise anyone. I had a “plan” for closure. 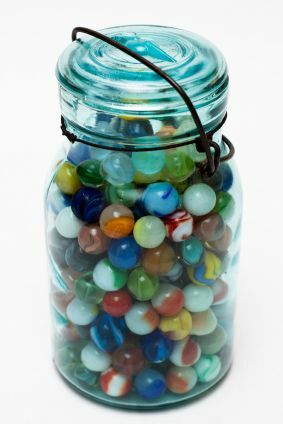 I wanted to take them all to lunch, give them a little jar of marbles, and give them a copy of A Thousand Marbles, and, in so doing, create a moment of transition, a time in which I could say goodbye and share some time with them as this reporting relationship ended. I never did that. As personal expenses mounted, I couldn’t afford to take everyone to lunch (or so I thought). One thing led to another and before I knew it, a full year had passed and I had never formally done anything. It comes up in my mind as I pass them in the hall every day, and when they pass me on their way to talk to their new supervisor. I do want to point out that one thing that has struck me the most about this transition is the mixture of complete relief at the freedom that comes from not being responsible for seven other people’s professional environment and, conversely, utter loss at the void that comes from not having a leadership role in seven other people’s professional journeys. As much as I struggled with the intense demands of coordinating so many moving parts in our organization, I also felt a very deep desire to help these people move toward finding their professional and personal “bliss”. I love this place and this cause. I have loved it since I first got “in the loop” of this concept way back in 1991, before the first child was ever enrolled. I have not been the kind of supervisor I wanted to be – I wanted to be the kind of supervisor I look up to the most – one who understands enough of the details about what we do that they can converse intelligently about it but also one who has the management skills to help people want to be the best they can be and not operate out of a position of fear. I believe in being proactive rather than reactive. I believe that people respond to many different types of incentives, not just financial. I believe that people need to understand how their responsibilities fit in to the big picture. 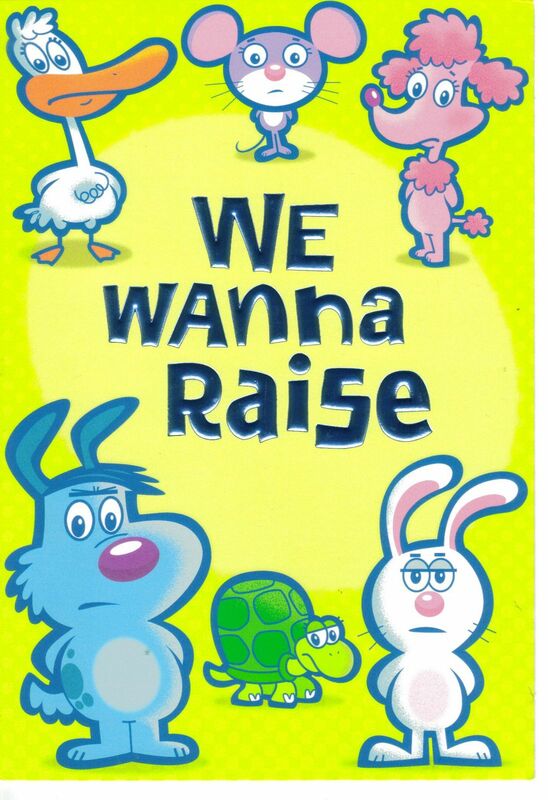 I believe that every employee of Healthy Kids and its contractors does a better job if they have met one of our beneficiaries or have somehow “walked in those shoes.” It made me proud when employees said how much they enjoyed and took pride in working through the challenging process of developing custody procedures. I felt hopeful about the dialogue we were having as I was sharing the results of my 360 evaluation and the feedback you were giving me about how I could be a more effective leader. I loved sharing various pieces of writing and videos I had run across that I thought may help you like what you did better. To summarize, I think there were things I did well as a supervisor and things that I did abysmally. I hope you know that I hold a deep respect for each of you as individuals and want the best for you. I believe that loving what you do enough that you approach it with reverence is half of the equation for a happy life. I wish each of you this happiness and thank you for the privilege of having been your supervisor.